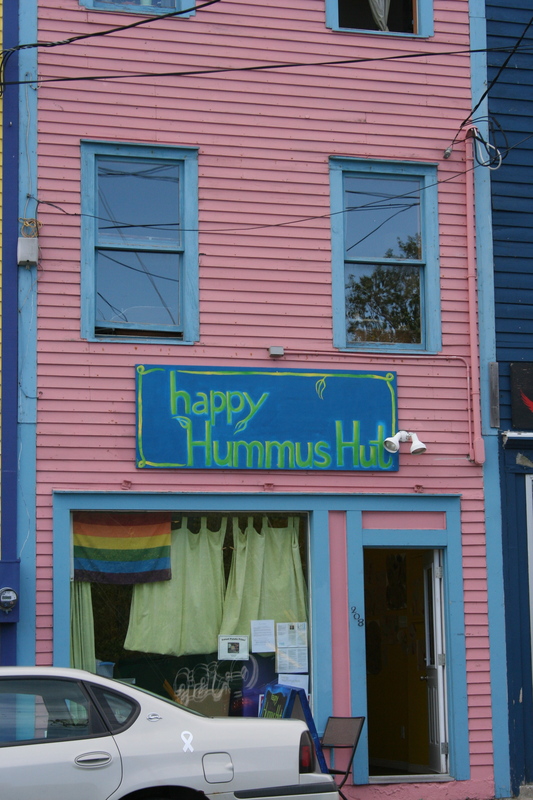 We were out and about in St. John’s and came across The Happy Hummus Hut on Duckworth Street. We thought it looked interesting, and it wasn’t here before and Evie loves hummus. The menu looked good, they even have a chocolate hummus with apples for dipping. After walking we needed a snack so we ordered the hummus dipper, and Evie wanted the infused water because it was cucumber and she loves cucumber. The staff were really nice, super nice! When she brought our food she told Evie that she added cucumber also because she knew she really liked them. 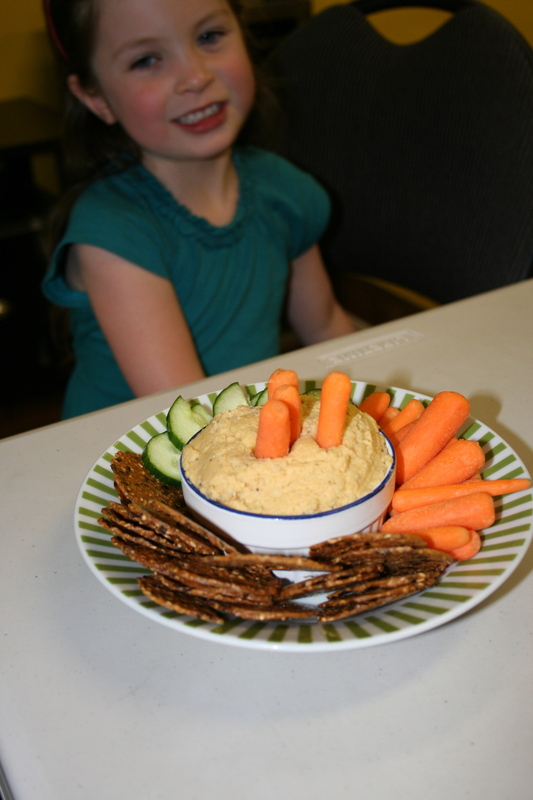 This only cost $6, and it was alot of hummus, gluten free crackers, baby carrots and she added the cucumber. The hummus was really good, good texture and tasty. It was a hit. 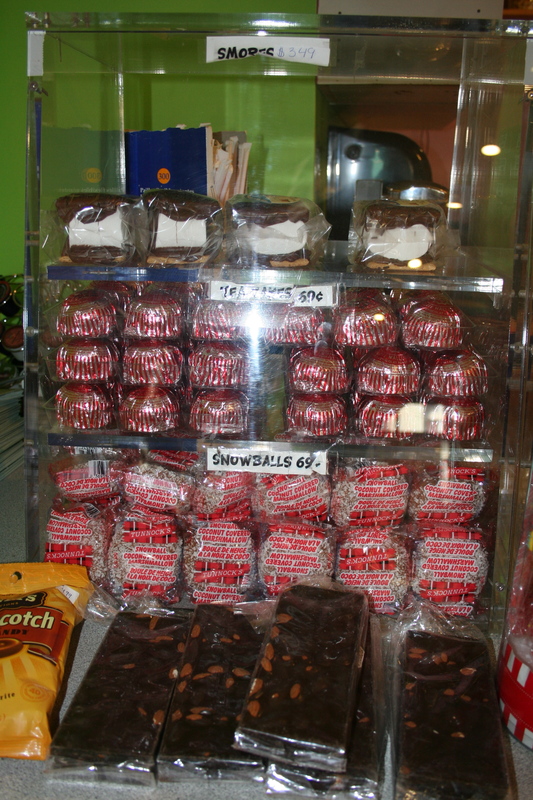 I hope this place is still there on our next visit, we will definitely be going there for lunch and snacks. 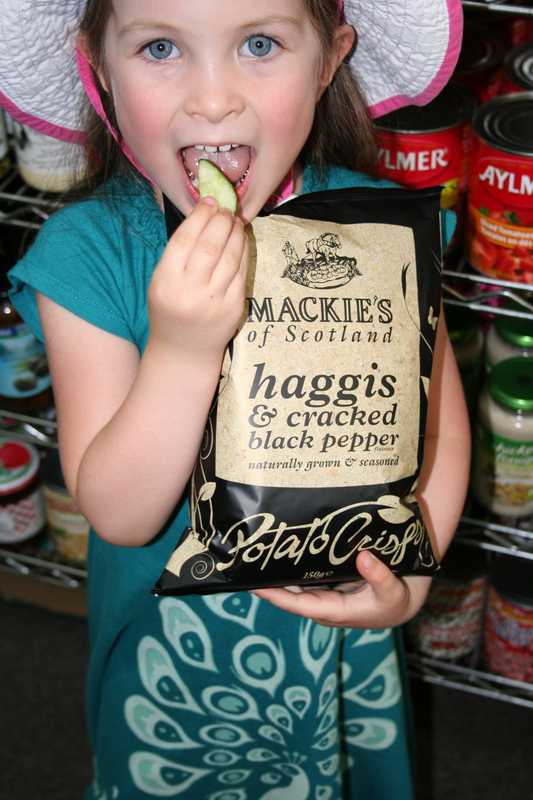 Haggis crisps, that is unique. 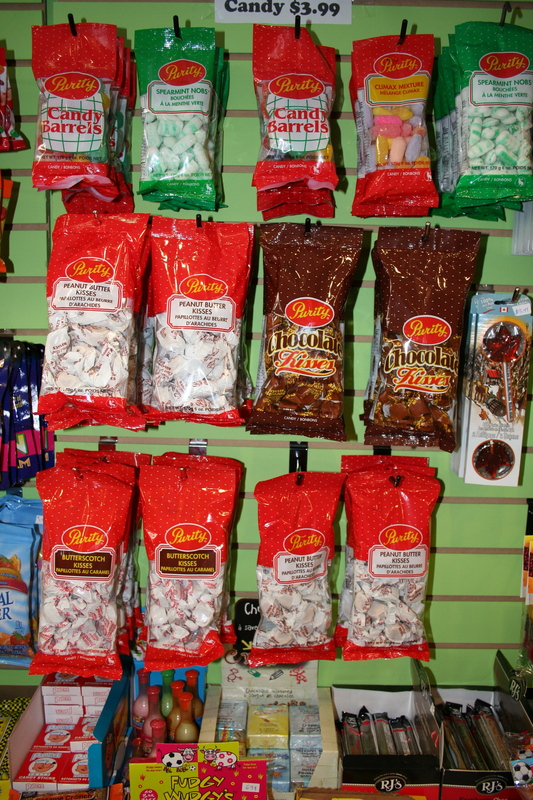 We found quite a few things to buy at Fat Nanny’s Groceries, YUMMY! 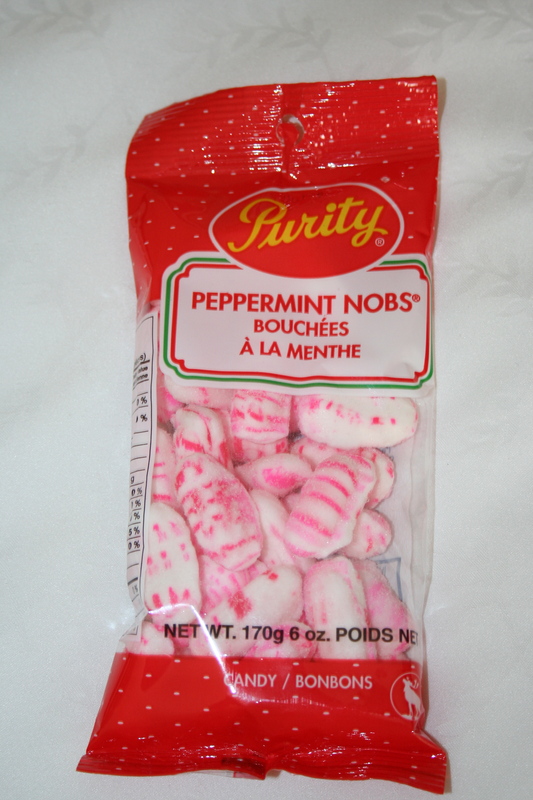 This entry was posted in exploring, the places we go and tagged candy, Happy Hummus Hut, hummus, peppermint nobs, purity, snowballs, tea cakes.